Party game due out on December 7 in Japan. 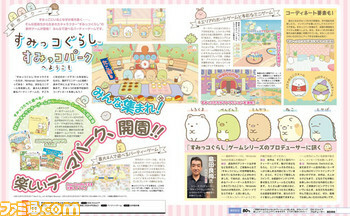 The latest issue of Weekly Famitsu reveals Sumikko Gurashi: Sumikko Park he Youkoso, a new entry in the Nippon Columbia-developed game series for Switch. 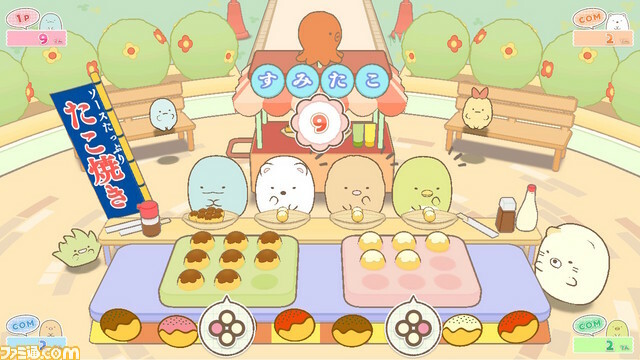 It is a party game and will launch in Japan on December 7 for 5,800 yen. Update 08/29/17 at 5:05 a.m.: The game supports a maximum of four players, is in the style of a board game, and features mini-games unique to a theme park.